We’re in the middle of another hot summer in Southwest Florida. Many people opt to stay indoors with the AC this time of year, but there are plenty of ways to stay cool while outside. One such way: eating ice cream! Grabbing an ice cream is a great summer-treat outing to share with loved ones, or even on your own if your sweet tooth strikes! Whether you live in the area, want to move to the area, or have loved ones coming for a visit, it’s important to know all the best local ice cream spots to help you combat those really, hot summer days. 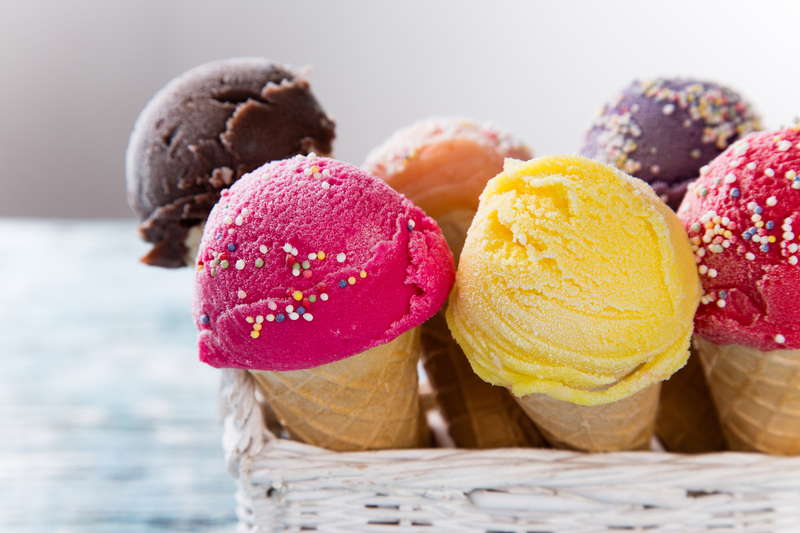 Below, we wanted to share with you some of the best places to get ice cream in Cape Coral. This ice cream spot is known for its soft serve with many different flavor bursts to swirled in. It was voted as Best Ice Cream in Cape Coral in 2015 by Trip Advisor. They have more than 75 different flavors, and even have sugar free options. Customers can order any number of flavor combinations for their soft serve treat. Flavor bursts include: mango, mocha, butter pecan, snickers, peanut butter, raspberry, and blue goo. Their hard ice cream, frozen yogurts, sherbets, and more are all homemade blends. Some fun flavors include: Malibu coconut rum, blueberry cheesecake, gator tracks, cookie monster, and pralines n’cream. This is a homemade ice cream shop serving up lot sof different ice creams, milkshakes, banana splits, sorbets, non-dairy ice cream and more. Flavors include: chocolate raspberry truffle, mint cookie, dark cherry chip, heath bar, lemon crunch, and Nutella ice cream. They even make their own homemade waffle cones and waffle bowls. Zirilli’s offers homemade Italian ices in a variety of flavors. Their ices are made with real fruit and are dairy free. They also serve up other ice creams, milkshakes, gelati, ice cream sandwiches, and other sweets. As you can see, Cape Coral is full of places to satisfy your sweet tooth and keep you cool in these hot summer months. There are so many great business and places for you to explore in Cape Coral. 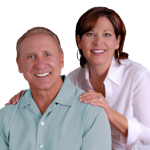 Thinking about making the move to Cape Coral or another town in Southwest Florida? Let us help! We are dedicated to helping you find your waterfront dream home in Cape Coral, Fort Myers, Bonita Spring, Fort Myers Beach, or Naples. Click here to start your search with us or call 239-357-6118.